Get the POWER at Tyrepower Labrador. As a member of Australia’s biggest independent tyre retailer, we’ll give you the POWER of big brands at lower prices. So call us now and get the POWER at Tyrepower Labrador. 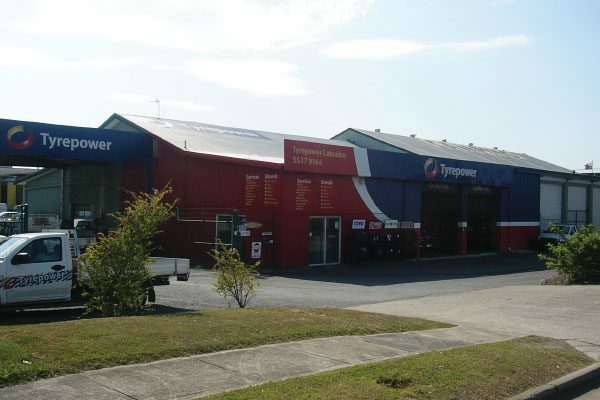 Tyrepower Labrador is a co-op independent, family owned and operated business, we have been servicing cars, SUV, 4×4 and light Truck vehicles in the region for over a decade providing high levels of customer service to suburbs such as Labrador, Arundel, Helensvale, Oxenford, Runaway Bay, Hope Island, Paradise Point and many more locations. We also have outside service to do trucks and buses and specialise in truck and balancing of truck wheels.